Planning a wedding can be hard. If you’re engaged then you know that there’s multiple tough decisions and each one you figure out leads to more and more. It’s an overwhelming time but no worries, Tweed Weddings is here to help. We know exactly how to make one of those decisions easy. We’ll get straight to the point here, when comes to videography at your wedding, you should have it. That’s it, the answer is simply “yes.” We’ve outlined several reasons below and we think you’ll agree! After the wedding is over, you have few mentos that you can keep for years to come. The photos, your dress, your “something blue” and your wedding video. You can keep the memories alive and vivid through your video and pass it down for years to come. Imagine how sweet it will be to share with your children or nieces and nephews one day. They can feel like they were there even if they weren’t born yet. Face it, you can’t be everywhere at once, even on your wedding day. You’re taking photos, eating dinner, and overall enjoying moments with everyone you know. So there will be times when you miss your brother-in-law dancing with your four-year-old niece, or your college roommate laughing with your mom. Those tiny, yet sweet moments are captured on camera and used in your video for you to see later. Have you ever gone to a wedding and laughed so hard at the speech, only to think back the next day and not recall what line made your whole table crack up with laughter? That is why videography is so important! You can listen to the exact speech over and over and hear the pars which made you crack up and tear up. Not to mention, photos can capture the looks on your faces during the first dance but they can’t fully capture the spin you and your fiancé spent thirty minutes practicing in the kitchen. You sent the save the dates, but every wedding will have a few people who are unable to attend. Having wedding videography is the perfect way to make those couldn’t come feel part of your special day. At Tweed, we created Wedding Grams which are highlights of your wedding meant specifically for social media in addition to your longer music video edit for you to share across the internet how you see fit. Ultimately, you can’t turn back time and hire a videographer once your wedding day has passed. It is the number one thing that couples say they regret not doing! Trust us, you don’t want to be one of those couples. Tweed Weddings has packages and al la carte options to fit your vision and budget. 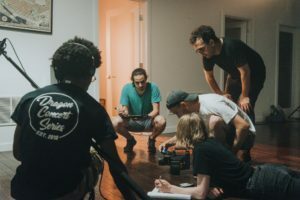 We are a talented group of industry professionals with film school backgrounds and a passion for what we do. In addition to weddings, we have created videos with high-powered companies such as Verizon Media, Comcast, Septa, and Wells Fargo, so your wedding is in good hands. 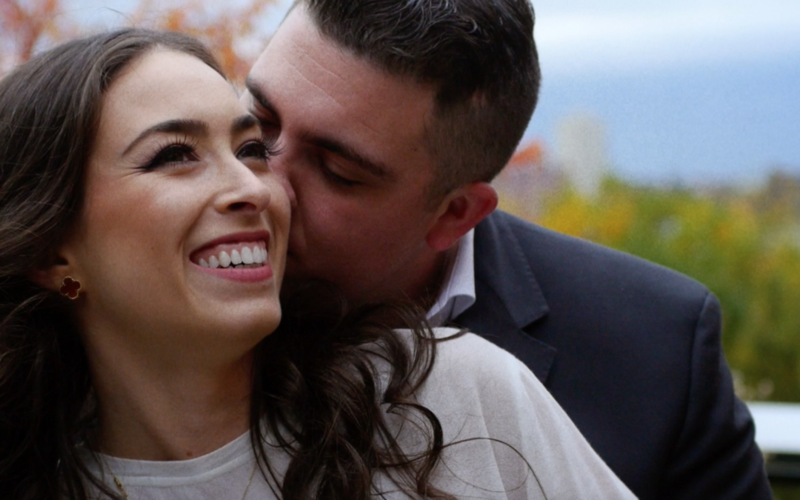 As a videography company, of course we’re going to tell you how great having videography at your wedding is. But were not the only people who think so. See below for reviews from our clients and contact us for more info!